Vorderseite Abbild von Königin Elisabeth II. 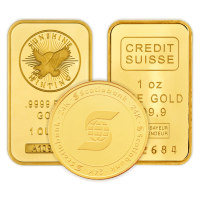 und die Worte "Elizabeth II Australia 25 Dollars 1/4 oz 9999 Gold 2019"
Abbild von Königin Elisabeth II. 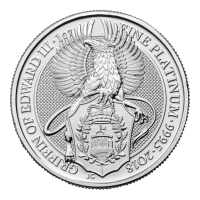 und die Worte "Elizabeth II Australia 25 Dollars 1/4 oz 9999 Gold 2019"
1/4 oz Goldmünze Jahr des Schweins Perth Mint Mondserie 2019 We’ll be treating you to the most competitive price, when you order your 1/4 oz 2019 Perth Mint Lunar year of the Pig gold coin from our online store today. 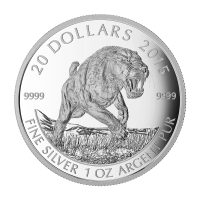 The Perth Mint has been making waves amongst collectors, throughout the run of both their Lunar Series I and II which now comes to a dazzling conclusion with this 2019, Year of the Pig edition. The coin’s reverse features Ian Rank-Broadley’s endearing design of a trotting and upbeat pig, rendered in startling detail, with a flowering branch of Peony overhead. Also on the reverse is this coin’s title, as well as the Mandarin character representing ‘Pig.’ The obverse imagery also comes to us courtesy of the talented, Ian Rank-Broadley and includes a high relief rendering of Elizabeth II in profile, wearing her beloved ‘Girls of great Britain’ tiara. 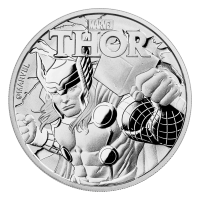 Also visible on the coin’s obverse, Elizabeth II’s name, the year of issue, country of issue and all the necessary details of metal content, weight and purity. Those born under the Pig symbol in the Chinese zodiac are said to bear qualities of sincerity, perseverance, good-will and cheerfulness; this coin would make a thoughtful gift for anyone born under the sign. 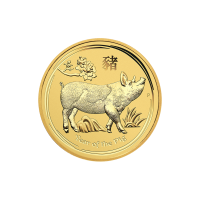 Enjoy the evocative symbolism of this popular divinatory system and enrich your portfolio with a 1/4 oz 2019 Perth Mint Lunar Year of the Pig gold coin today!